Following a successful local launch in Dundee, PATCH is delighted to announce its national launch taking place at the Royal College of Surgeons of Edinburgh. PATCH is having a national launch in order to raise awareness of the charity, communicate what we are trying to achieve and to bring together people who have influence within the field of medical care and related fields. The event is being kindly hosted by the Royal College of Surgeons of Edinburgh. 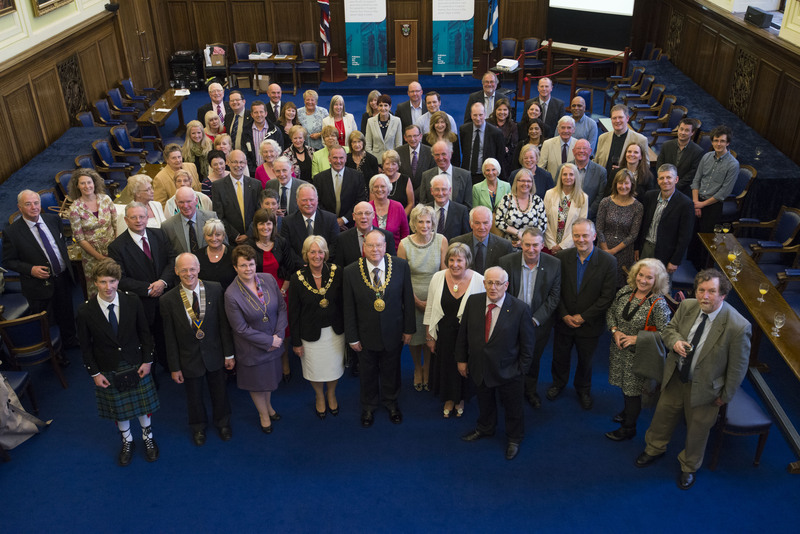 The national launch follows a local launch hosted by the Lord Provost of Dundee last year. Those who are ill and dying need the best of treatment but deserve more and this is where the three C’s come in – care, compassion and comfort, not just for those who are ill but also for their patients families during such difficult and trying times. Only a minority of hospital patients in Scotland who could benefit from quality ‘palliative care’ at the end of their lives either receive or have access to it. PATCH is working hard to support the NHS and other organisations to identify the requirements and support to deliver them.